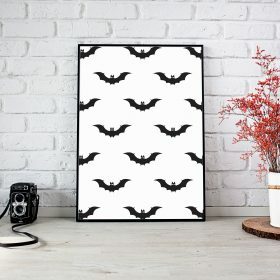 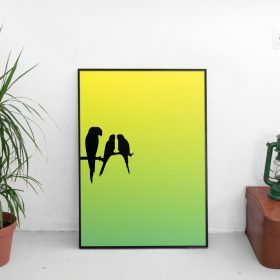 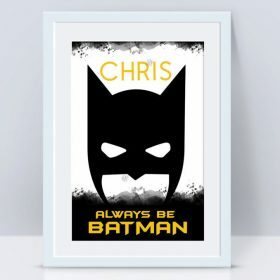 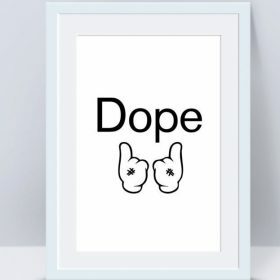 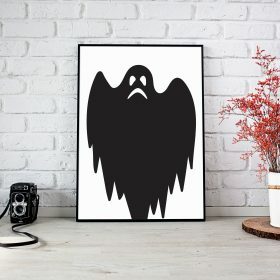 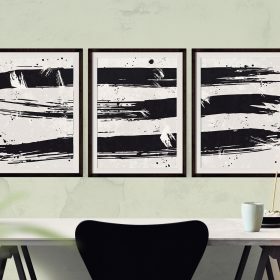 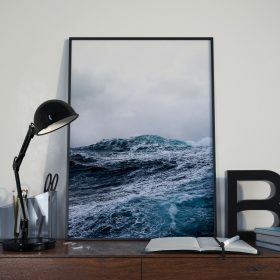 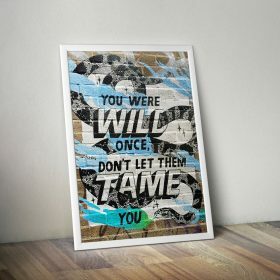 Buy Wall Art & Art Prints from Urban Artwork . 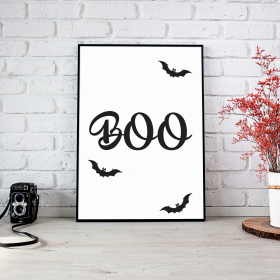 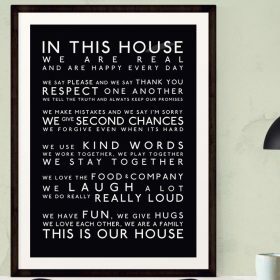 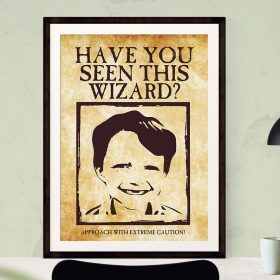 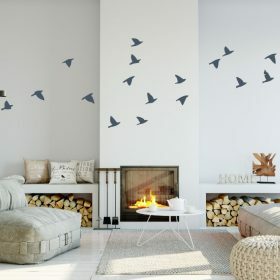 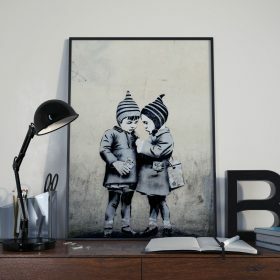 You’ll find the widest range of Wall art & pictures online and delivered to your door. 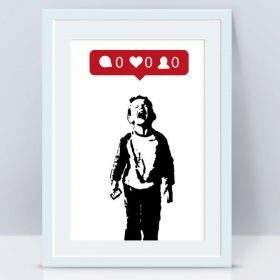 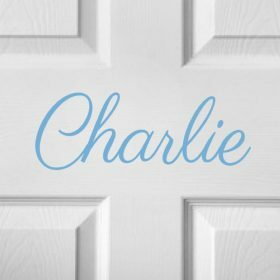 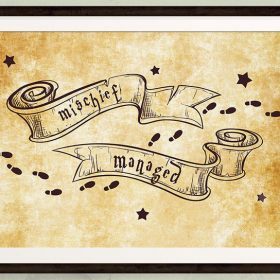 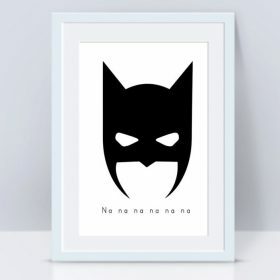 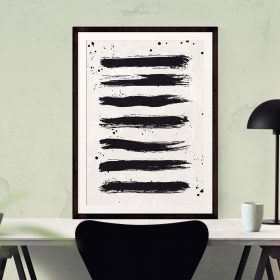 Browse our range of artwork ready to frame. 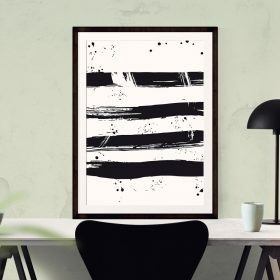 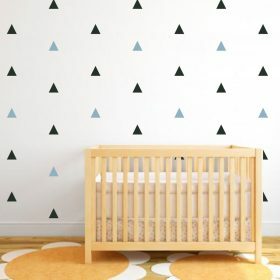 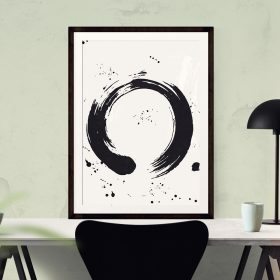 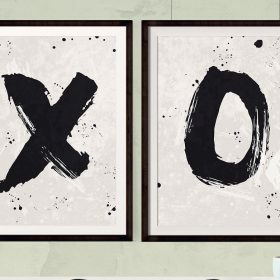 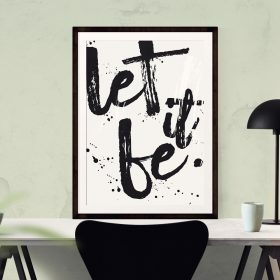 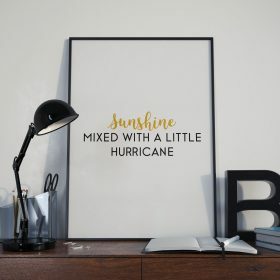 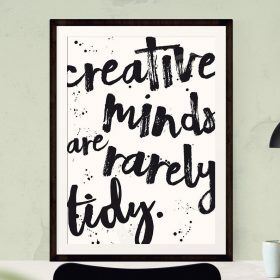 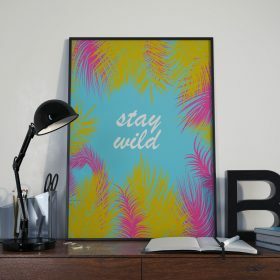 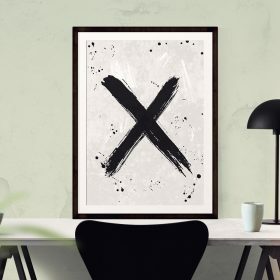 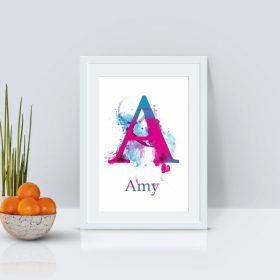 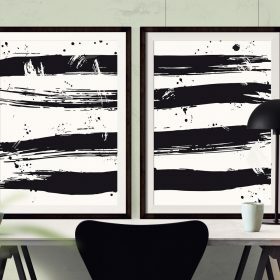 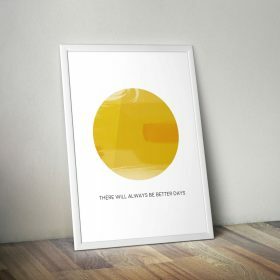 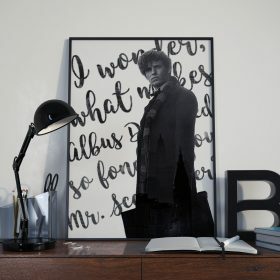 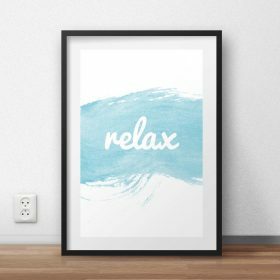 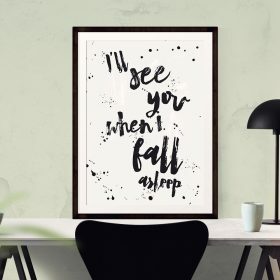 Transform your room with contemporary art, typographic wall art & urban art. 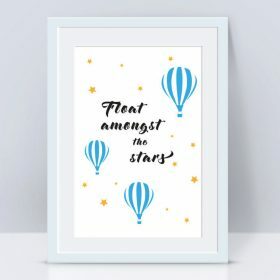 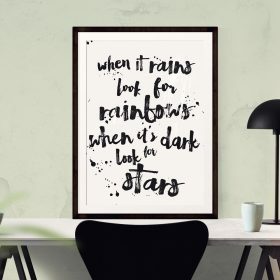 When it rains look for rainbows when it’s dark look for stars quote wall art print, in brush lettering, black and white and contemporary. 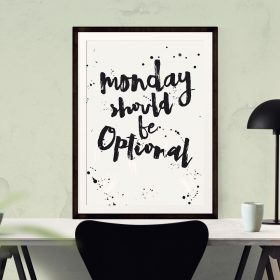 You Are The Only Exception quote wall art print, in brush lettering, black and white and contemporary. You Have To Be Odd To Be Number One quote wall art print, in brush lettering, black and white and contemporary. 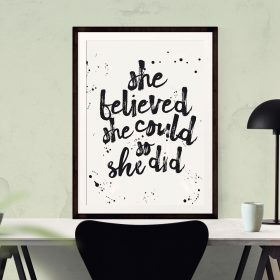 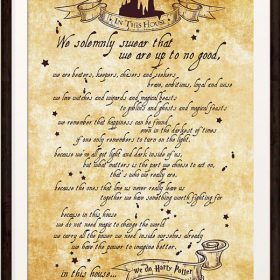 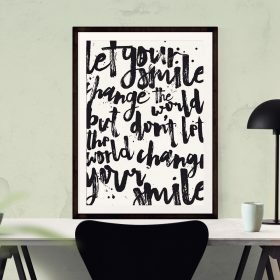 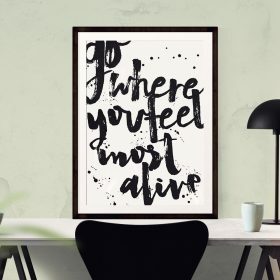 Somewhere inside all of us is the power to change the world quote wall art print, in brush lettering, black and white and contemporary. 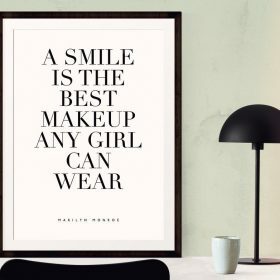 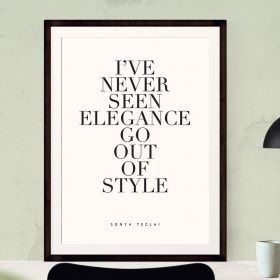 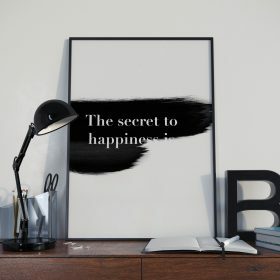 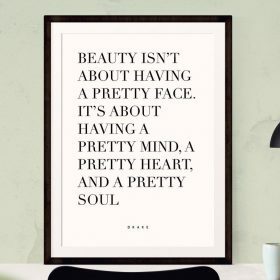 Elegance is when the inside is as beautiful as the outside quote wall art print, in brush lettering, black and white and contemporary. 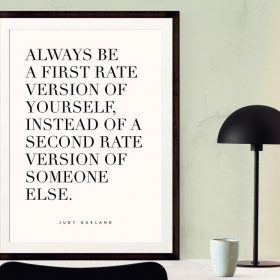 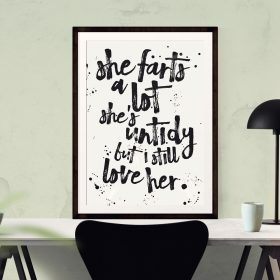 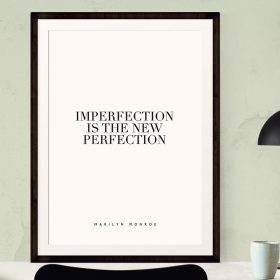 Elegance is the only beauty that never fades quote wall art print, in brush lettering, black and white and contemporary. what makes you different makes you beautiful quote wall art print, in brush lettering, black and white and contemporary. 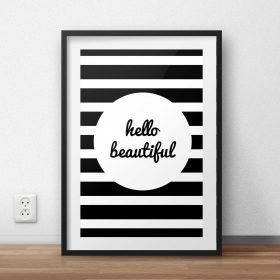 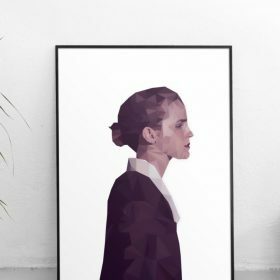 Minimalist Poster “Beauty”, Fashion Print, Wall Decor, Minimal Art, Glamour, Fashion Wall Art, Fashion Poster, Beauty, Bedroom Decor. 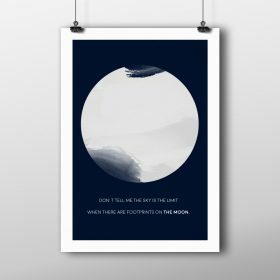 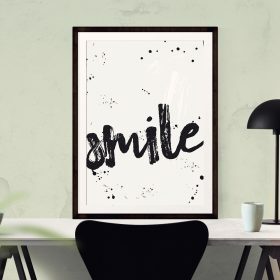 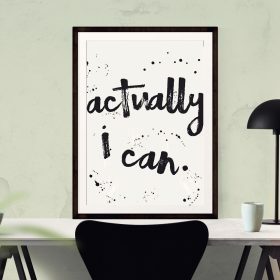 People Will Stare Make It Worth Their While quote wall art print, in brush lettering, black and white and contemporary. You Are My Hygge quote wall art print, in brush lettering, black and white and contemporary. 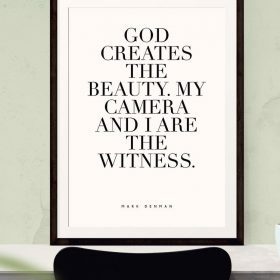 Beauty begins the moment you decide to be yourself quote wall art print, in brush lettering, black and white and contemporary.